Happy first day of the month! 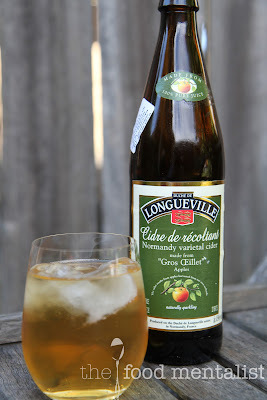 A great day to celebrate with this week's cider direct from Normandy in France. This one has strong sweet aromas of caramel and vanilla. 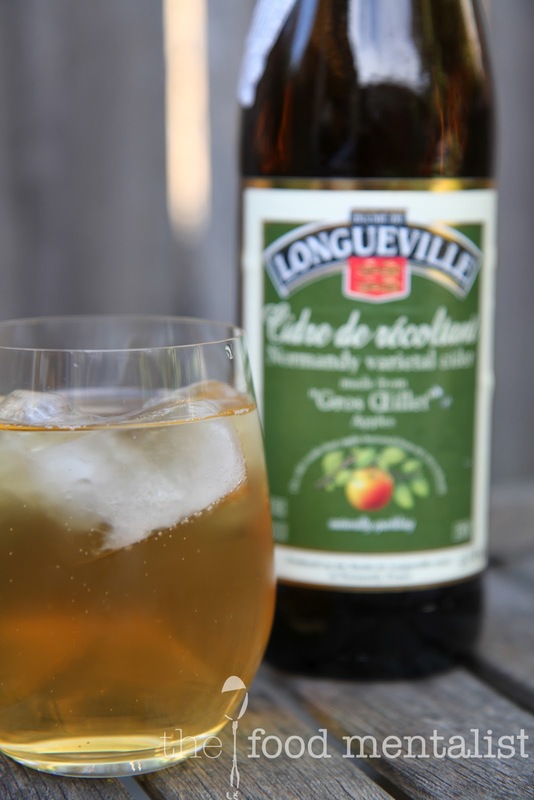 A varietal cider made using the Gros OEillet cider apples which are harvested on their own orchards in Normandy, this cider has a natural sweetness and strong roasted apple flavours. Made using no added sugar or preservatives, this one has a fine carbonation created by the natural fermentation process. This cider reminds me of a more traditional style cider and is medium to full bodied with a unique must flavoured dry finish. At 4.5% a 500ml bottle will provide you with 1.9 standard drinks. This one will pair well with roasted white meats and barbecued seafood. Sounds delish and has a lovely colour!